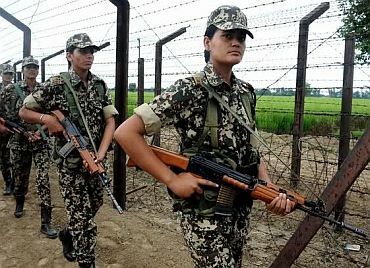 To ensure better working conditions for women in armed police forces, the government has come out with a fresh set of guidelines for deployment of such personnel in Border Security Force, Sashastra Seema Bal and Indo-Tibetan Border Patrol by posting them at border posts close to their hometowns. The new guidelines also mandate that if a woman personnel is married, she should be stationed at the same place where her husband is posted provided he too is a government employee. "In order to ensure better working conditions for these women personnel it has been decided to post them closer to their families and hometowns. By this arrangement it is expected that the family members can visit their child without travelling very far," a senior para-military officer said. The government, meanwhile, is also planning to recruit an additional 20,000 armed women personnel to these forces and others like Central Reserve Police Force and Central Industrial Security Force, in the next three years after a women contingent was commissioned in the BSF in 2008. 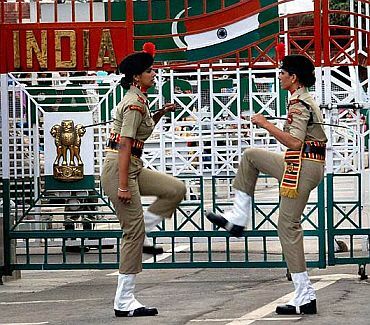 Subsequently, forces like the SSB and the Indo-Tibetan Border Police ITBP too inducted almost 1,000 women for guarding their respective borders -- Indo-Nepal and Indo-Bhutan for SSB and the Sino-Indian frontier for the ITBP. The new guidelines mandate that the newly recruited women personnel shall be posted to the units or frontiers close to their hometowns. However, it adds that they can be posted to any location subject to "administrative and operational requirements." "The government instructions on keeping husband and wife, if both are government servants, at the same station shall be kept in view, as far as possible. However, if it is not possible to accommodate them at the same place, posting to places which can be covered by overnight journey may be considered," the new guidelines state. The new recruits in these border guarding forces are under the age of 23 years and have been trained in skills of armed and un-armed combat including undertaking tough operational duties like border patrolling and weapon firing. These women are currently deployed for general guard duties, frisking suspects and for performing other normal policing activities undertaken by their male counterparts. 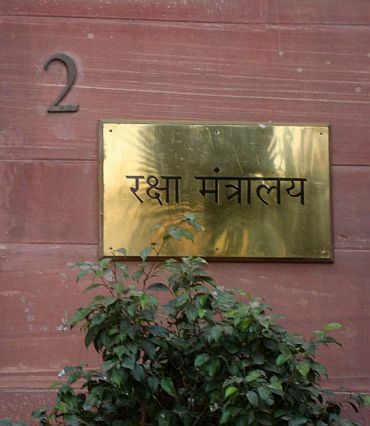 According to a new plan formulated by the Union Home Ministry, the other paramilitary forces apart from the border guarding forces will essentially have 5 per cent of their total force strength as women personnel in three to five years and 10 per cent in the subsequent five years. 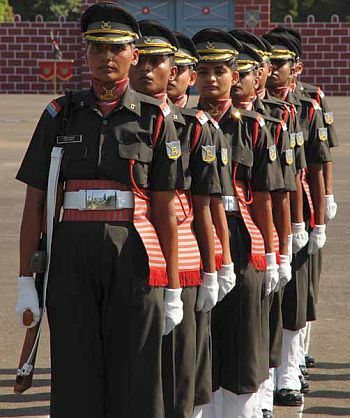 The CRPF was the first central force to have inducted women personnel in its combat ranks. The force presently has two operational battalions (2,000 women) while the third (around 1,000 personnel) is being raised currently. The total strength of CRPF is about 3 lakh personnel, making it the country's largest paramilitary force.